Home / News / New Album! 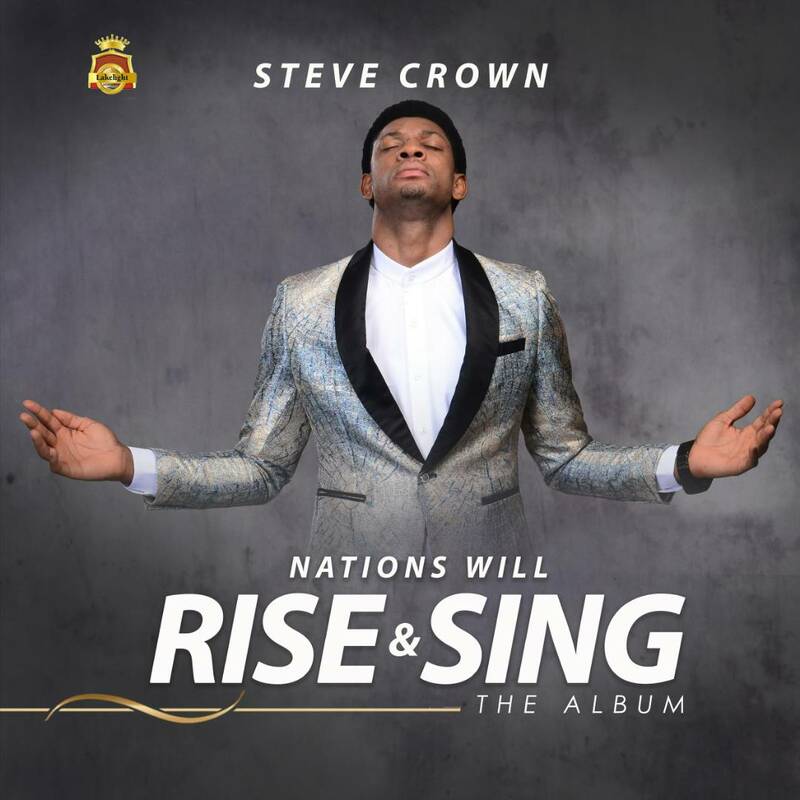 Steve Crown’s New Album “Nations will Rise and Sing,” Available Now! New Album! 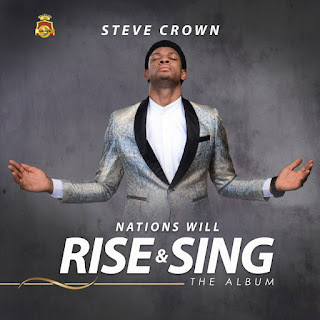 Steve Crown’s New Album “Nations will Rise and Sing,” Available Now! International worship leader Steve Crown releases his much anticipated new album, “Nations will Rise and Sing” (NAWIRAS) , Available today on all digital outlets and Everywhere music is sold. The 10-track LP which boasts hit single, You Alone, features a list of deep worship songs as this is a core signature of the renowned music minister.